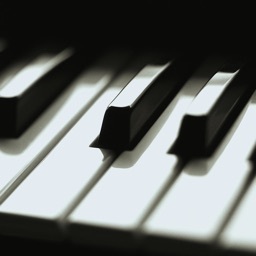 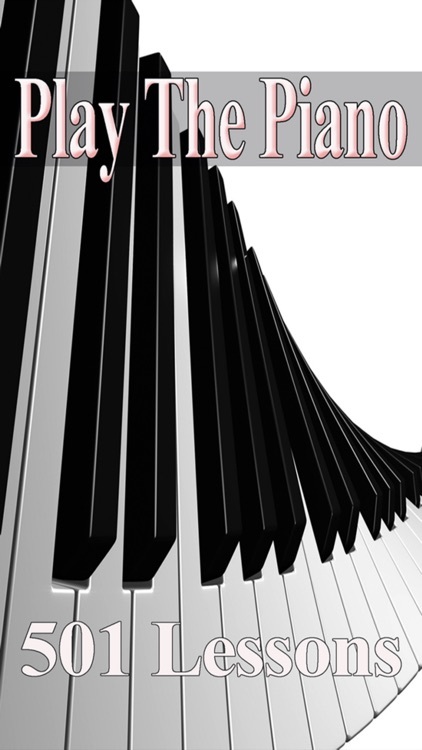 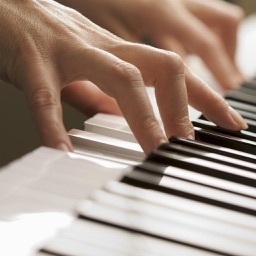 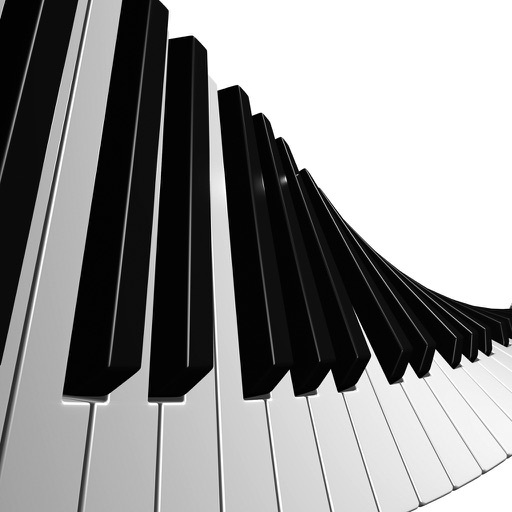 Playing the keyboards or Piano is terrific fun and you can spend hours showing off your talent! 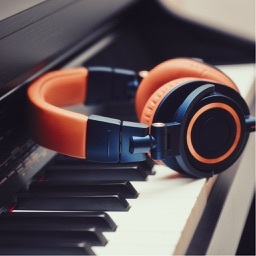 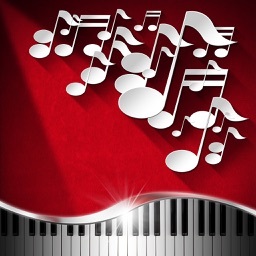 This app has over 500 easy to follow video lessons that are suitable for all ability levels, learn the basics and soon progress to learning how to play hundreds of easy to learn songs. 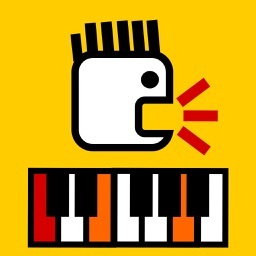 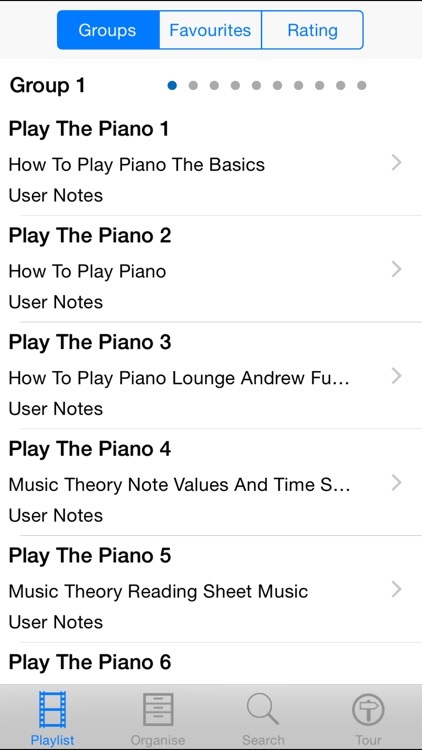 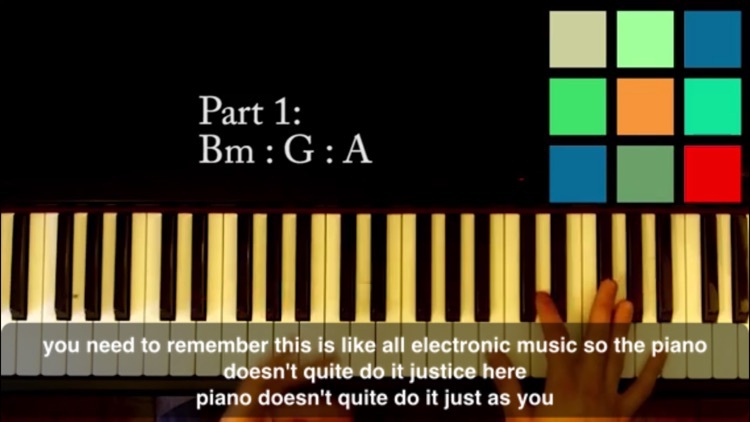 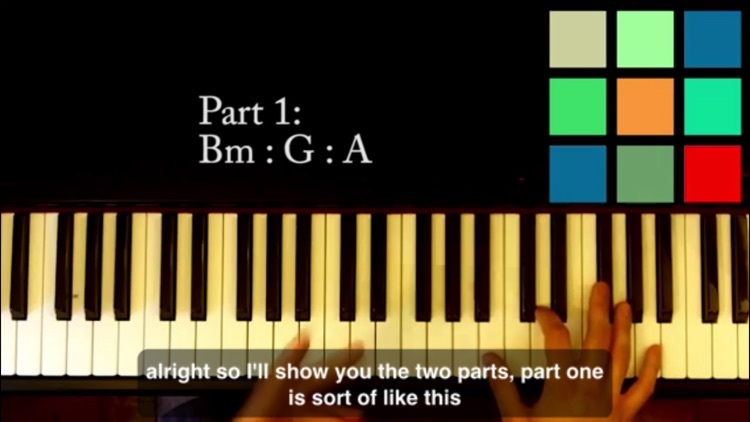 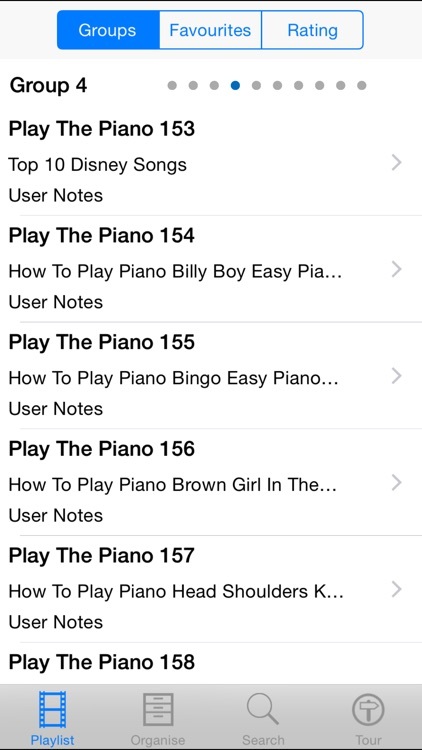 Similar Apps to Play The Piano !